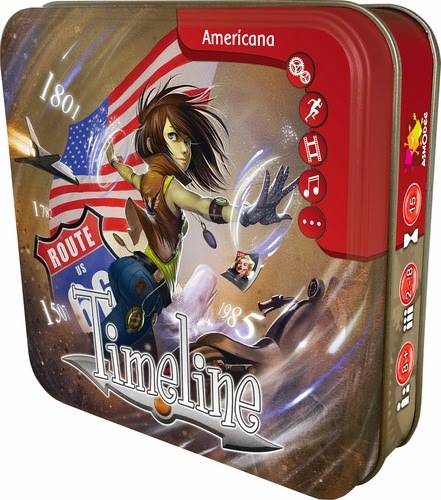 New in are 2 more in the Timeline card game series from Asmodee, Timeline American History and Timeline Americana. As with the other themes in this series, each can be played as a stand-alone game or combined with the other themes. The goal in Timeline is to be the first to rid your hand of cards. A timeline is started in the center of the table with a starting card date side up. 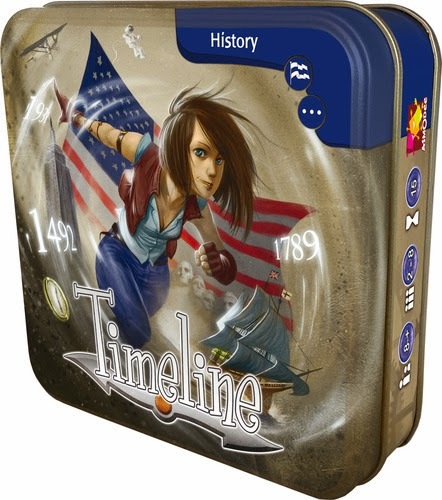 In turn players will select a card from their hand only seeing the written historical event and places it before or after a card already in the timeline. The card is then flipped over and the date is revealed. If it is correctly placed in the timeline it remains. 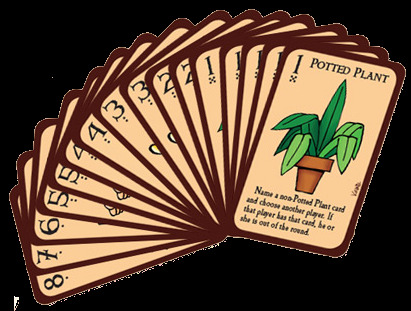 However, if it is not in the correct date sequence that card is discarded and the player must take a card from the draw pile into their hand. Be the first to place all your cards and you win. American History - Do you remember when Harvard College or NASA were founded? Was Watergate before Woodstock? Put your knowledge of American history to the test. Americana - Test your knowledge of America's popular past. Do you remember when the Red Sox traded Babe Ruth, or when Lindbergh crossed the Atlantic? When was Route 66 established? 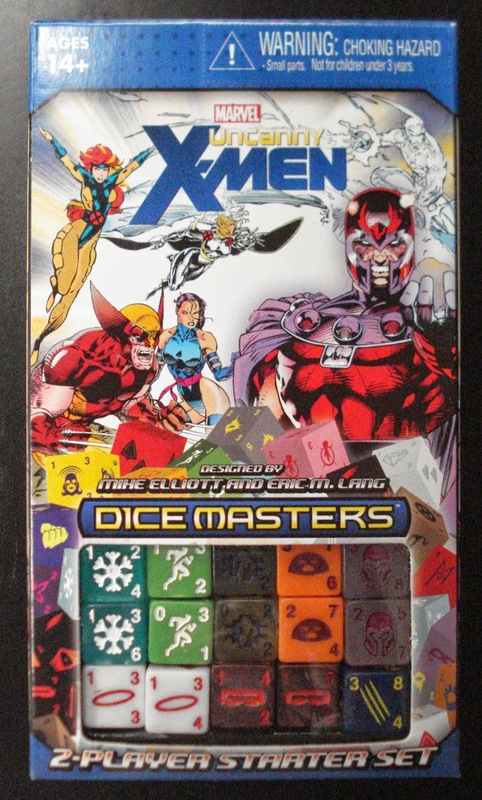 In from Wizkids is Marvel Dice Masters Uncanny X-Men, a 2-player dice-building game. In Marvel Dice Masters Uncanny X-Men you will put together a team of Marvel super heroes made up of custom dice and character cards. Your ultimate goal is to reduce your opponents' life points to zero. Throughout the course of the game you will roll your dice to see what resources you have available. You will need to collect energy, recruit new heroes from your collection, and send your team of super heroes into the field to strike at your opponent. Can you build the more powerful super hero team? 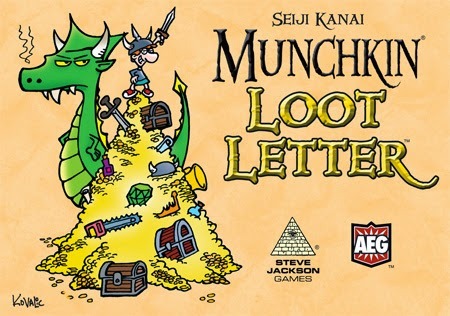 For fans of Munchkin and Love Letter, AEG and Steve Jackson Games have teamed together for Munchkin Loot Letter. 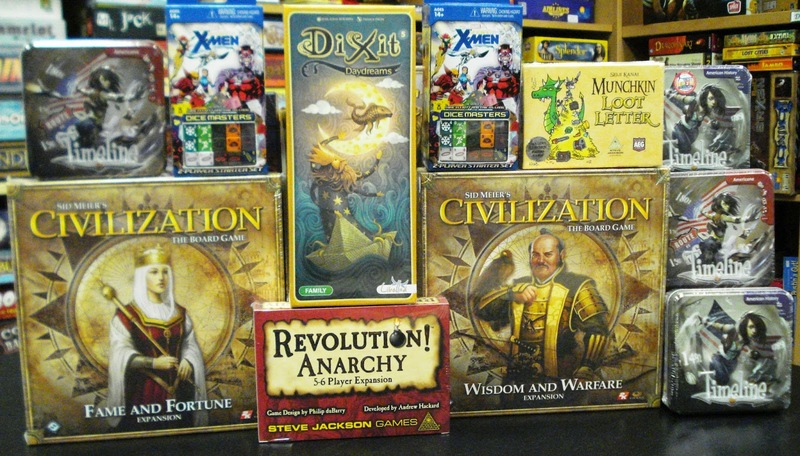 Munchkin Loot Letter is based on the award-winning world-wide hits Love Letter, by Alderac Entertainment Group, and Munchkin, by Steve Jackson Games. Loot Letter’s 16 cards provide hours of fun for kids and adults while they scramble to grab all the loot and leave their friends in the dust. Loot Letter also comes with an exclusive Munchkin carrying bag and an exclusive Munchkin game card. - Force the Warden to throw your enemies in jail. - Blackmail the Heretic and take over the Asylum. - Bribe the Anarchist... effects change every turn. 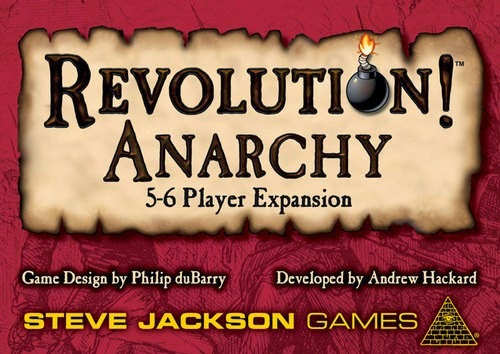 Additionally you can now have up to 6 players.